Powermaster Smooth Look alternators feature sharp lines and edges blended for a truly smooth look. 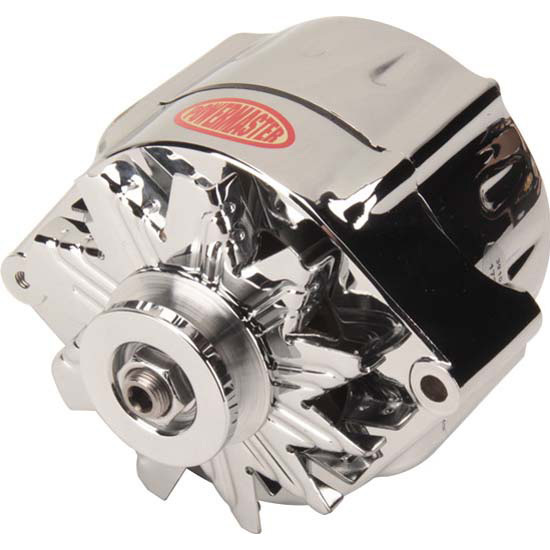 These alternators have been optimized for superior polishing and chrome plating. They come with an exclusive tear drop design.